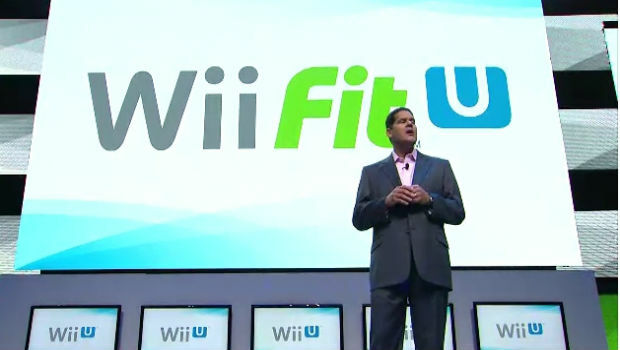 Reggie Fils-Aime announced Wii Fit U at Nintendo's E3 press conference today. The best part is he introduced it by acknowledging the classic Reggie meme saying, "Five years ago, my body was ready." Amazing. It wasn't clear if you would have to re-buy the Wii Fit board or if you could use the same one you already own (if you do). Nintendo also showed what appeared to be a new speedometer that interacts with the the Wii U tablet. Speaking of which, it appears that you can adjust and pick what exercises you wanted to do through the touch screen. Otherwise, it's the same old Wii Fit you've come to know and expect. But yeah, exercise games, guys. 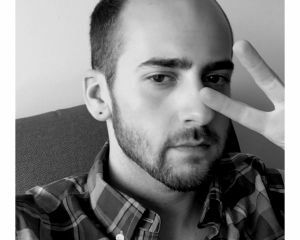 Can't get enough of those!